Home - Point Solutions Inc.
Point Solutions Inc. specializes and provides a number of software & hardware Including: NCR Aloha and MenuLink equipment for restaurants. We sell QuickBooks, Property Management Systems and are distributors for Dell products. We are located at Rendezvous Ridge, Christ Church, Barbados, W.I. 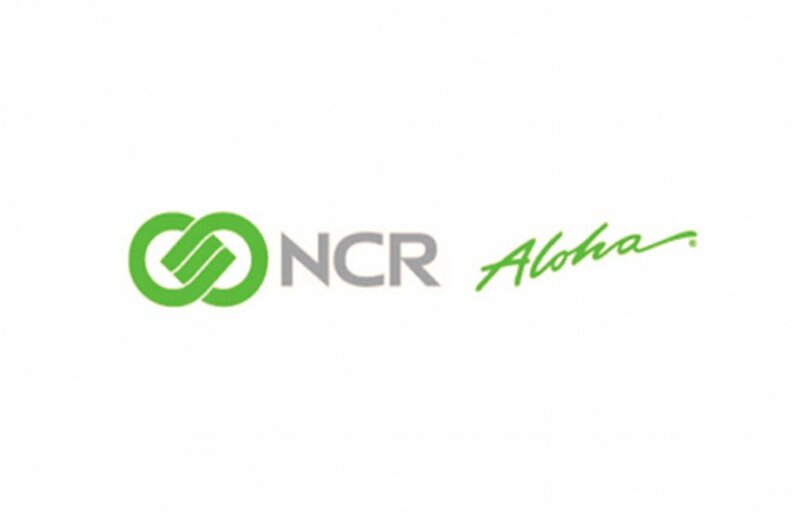 NCR Restaurant POS software provides smart people and smart technology to help you manage your operations, connect with customers and enhance your business with mobility options. Turns your bar into a stock market. Watching share prices go up and down probably isn’t something you’d associate with a great night out, but that all changes with The Exchange. © 2005-2019 Point Solutions Inc.